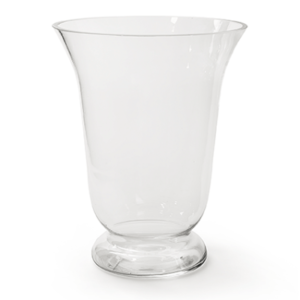 PERFECT FOR OUTDOORS – LOW PRICE! 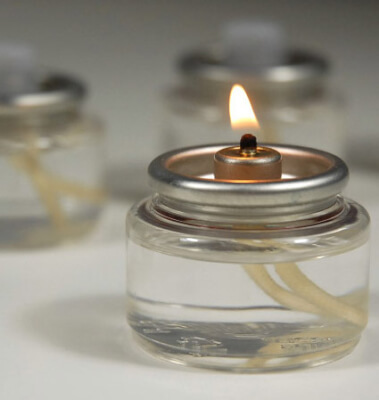 Outdoor 8 hour burn liquid wax candles, also known as fuel cells, are a great option for those looking for a no mess alternative to hard wax candles. The candles are clean burning and non sooting. 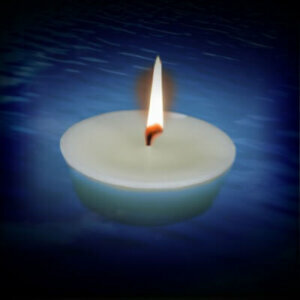 They are ideal for providing beautiful candlelight. Simply remove the cap, light the wick, and extinguish and relight as required. Suitable for outdoor use. Cased in 180s. The candles are clean burning and non sooting. 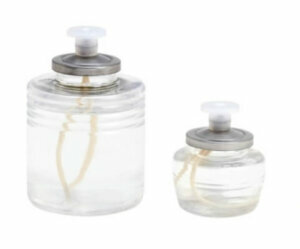 They are ideal for providing beautiful candlelight. Simply remove the cap, light the wick, and extinguish and relight as required. We suggest always burning candles in tea light holders or hurricane lamps. 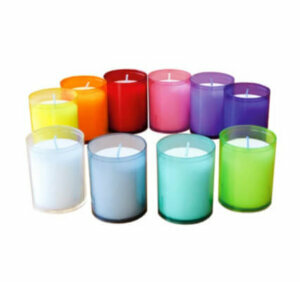 The candles look great in a marquee, on a patio or balcony, or dotted around a pool or pond. The no mess candle! Outdoor Candles, Bamboo Torches, Lanterns, Citronella Candles. The London Candle Company supply the full range. Fill the bamboo torches with our paraffin lamp oil to make an impressive outdoor statement. The torches burn with a really impressive flame and they are extremely long burning. We have a range of citronella and non-citronella outdoor candles – helping to ward off the midges, and helping you beautifully light your outdoor space. Our pond and swimming pool candles have been especially designed for outdoor use and will give any large water space that “wow” factor. We can supply our outdoor range all year round – and if there are particular products you are looking for please don’t hesitate to contact us. 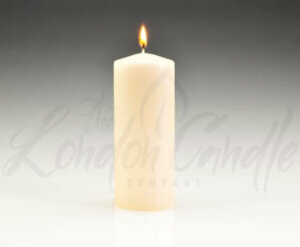 The London Candle Company supply top quality, low priced liquid wax candles at the lowest UK prices.